ONE OWNER, LOW MILES, NO ACCIDENTS. This Vehicle Has AWD, Premium PKG, Leather Seats, Heated & Cooled Front Seats, Heated Steering Wheel, Satellite Radio, Bluetooth, HID Headlamps, Rain Sensing Wipers, Back Up Camera, Universal Garage Door Opener, Sunroof, Blind Spot Monitor W/Rear-Cross Traffic Alert. 19 CITY MPG / 26 HIGHWAY MPG. ISD : 04 / 23 / 2016. 4 YEARS / 50,000 MILES BUMPER TO BUMPER. 6 YEARS / 70,000 MILES POWERTRAIN. FOR MORE INFORMATION AND PICTURES VISIT OUR WEBSITE AT WWW.FFFISHER.COM OR CALL US AT (701) - 282 - 2324. 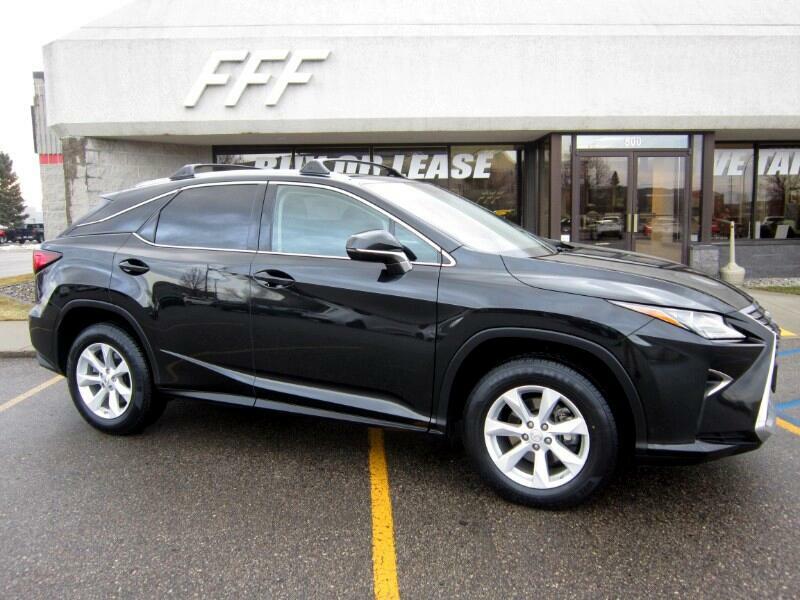 Visit FF Fisher Sales & Leasing online at fffisher.com to see more pictures of this vehicle or call us at 701-282-2324 today to schedule your test drive. Message: Thought you might be interested in this 2016 Lexus RX 350.